Let us help you resolve your family law problems. 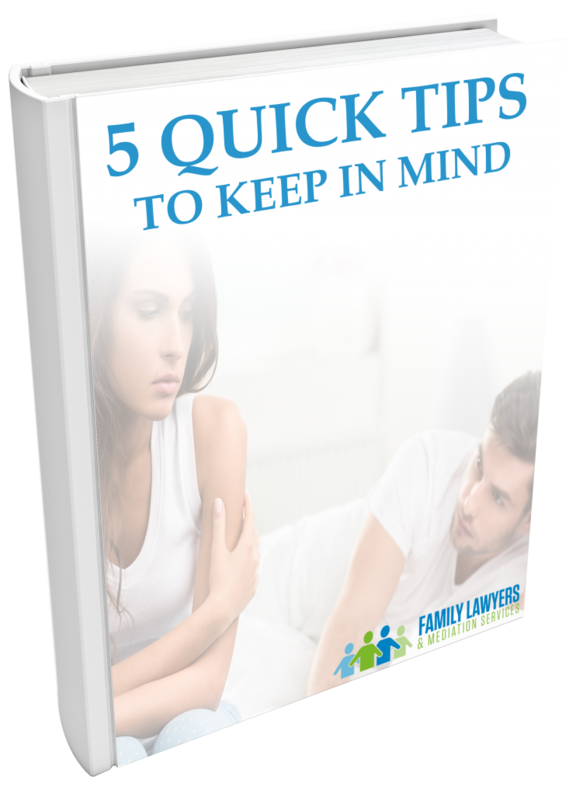 We came up with 5 simple tips for you to always remember when going through separation. Fill in your details below and download our 5 Quick Tips To Keep In Mind eBook.